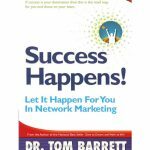 Home » Products » Demystifying Success! 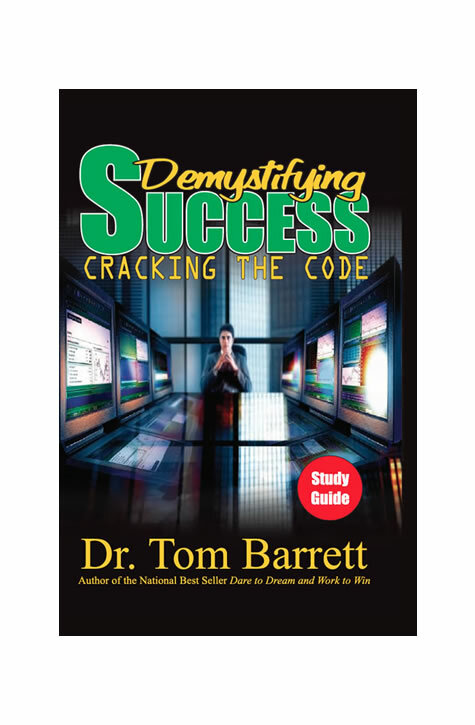 In Demystifying Success Dr. Barrett lifts the veil of mystery that shrouds success. In this live presentation, recorded on 7 CDs, he teaches both the mindsets and skill sets necessary for you to grow a strong, thriving business. SKU: N/A. Categories: CDs, Downloadables. It is a moment of extraordinary courage when you give yourself permission to envision a brilliant future and the exhilaration of success. For many people, after beginning a network marketing business with unprecedented hope, the future they envisioned gets clouded with less-than-spectacular results. When this happens, vision decreases and doubt increases. Contrary to popular belief, your success is not determined by your willingness to work hard. It is determined by your ability to work wisely. What it means to think and live as a successful entrepreneur. How to harness the power of perseverance. 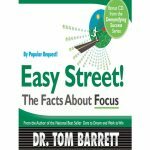 How to master the art of focus. How to get hot responses from your warm markets. How to wield power with elegance. How to grow a team that is motivated and successful. This life-changing series is accompanied with a 32-page study guide to enhance your mastery of the material and the growth of your business.